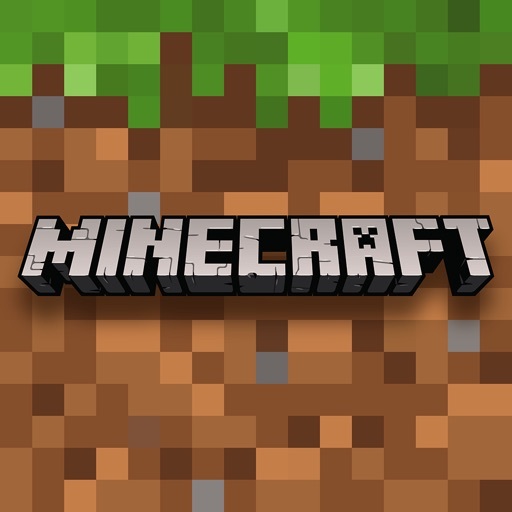 This is my favorite game but whenever I try to play on servers or regular survival multiplayer, it just says building terrain and never lets me load the world. "Minecraft is basically Legos" my dad says I thing Minecraft has some problems but it is DA BEST!? ?